Queensland’s Chief Scientist, Dr Geoff Garrett, release a short while back a report Understanding Floods: Questions and Answers which attempts to explain the key scientific and engineering concepts of floods to the community. It appears to have had extensive input from scientific and engineering professionals and could be well worth a look. It is available as a PDF download from the Chief Scientists website at: http://www.chiefscientist.qld.gov.au/publications/understanding-floods.aspx. Understanding Floods: Questions and Answers (UFQA) explains fundamental scientific and engineering concepts regarding floods, in clear and simple language. It provides balanced and authoritative information within the current state of knowledge, and focuses on three key themes: floods and their consequences; flood forecasts and warnings; and managing floods. It was written by the Queensland Floods Science, Engineering and Technology (SET) Panel, convened by the Queensland Chief Scientist, Dr Geoff Garrett, AO. 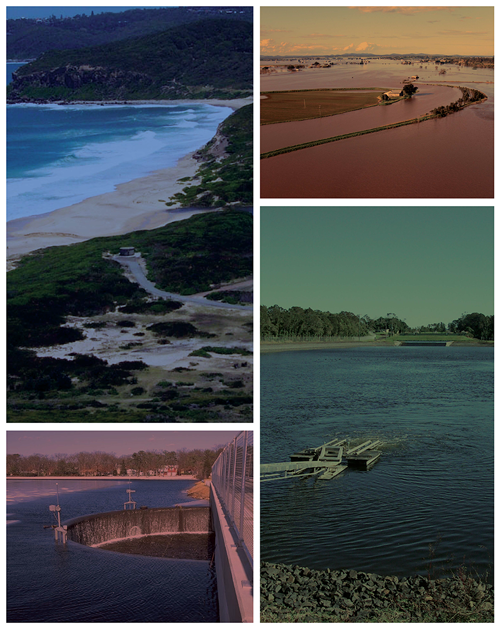 The SET panel includes 25 Australian and international specialists with expertise across the range of flood-related disciplines. UFQA was developed in support of the Queensland Floods Commission of Inquiry, to build capacity and understanding of floods in general. UFQA will also educate our leaders, the media and the Queensland community at large on the complex, inter-relational factors impacting on floods. UFQA will facilitate informed decisions to help shape the way in which we can plan for and mitigate our level of flood related risk now, and in the future.